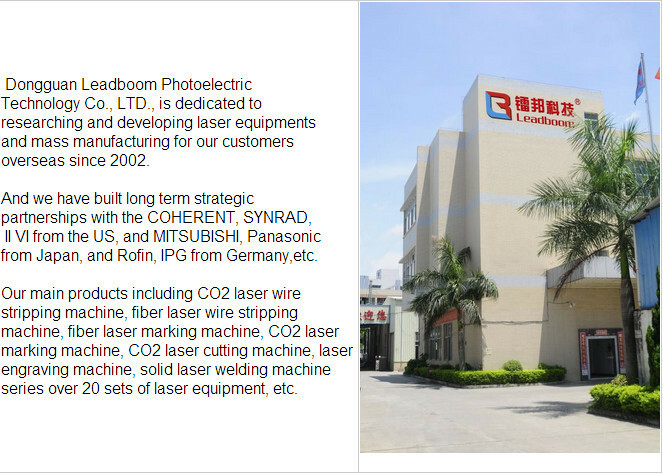 The laser soldering machine is used for between the same metal materials, such as Titanium, Nickel, Tin, Zinc, Copper, Aluminum, Chromium, Niobium, Gold, Silver and all kinds of Alloy. 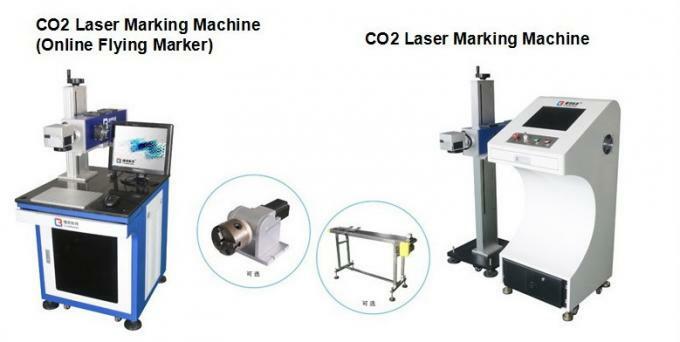 Laser welding can be used to the welding between the same metal materials, such as Titanium, Nickel, Tin, Zinc, Copper, Aluminum, Chromium, Niobium, Gold, Silver and all kinds of Alloy. 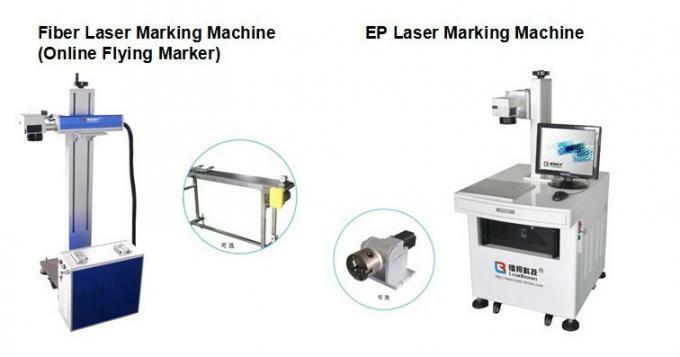 This machine is applied to a variety of industries, such as Mobile Communications, Electronics, Clocks and watches, Glasses, Jewelry Accessories, Metal products, Precision Instruments, Medical Equipment, and etc. 1.This machine is designed according to the ergonomics, is very sophisticated and attractive and has very stable performances! 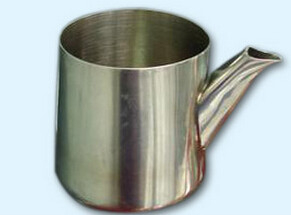 It is suitable for long time continuous work which wildly expands its application range. 2.The energy of welding light spot is distributed evenly, is the best light spot needed by welding. 3.Adopts the UK ceramic light-gathering cavity, which is anti-corrosive, heat-resistant and has a long service life. 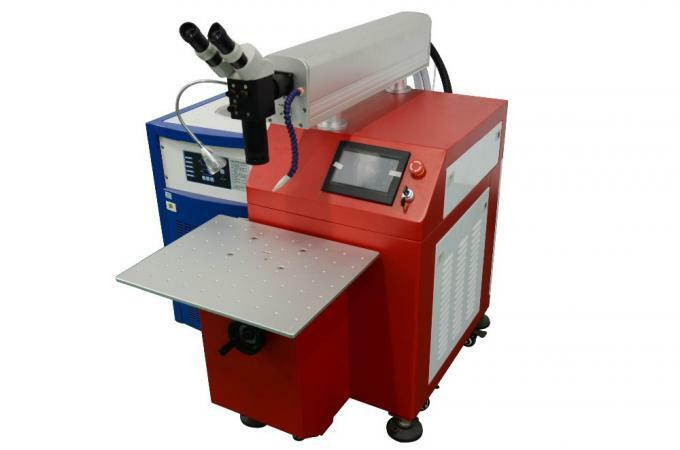 4.Its welding performance is very efficient and perfect, and the operation is very easy and convenient, it is very suitable for welding of arbitrary trajectory. 5.Equipped with a high power laser driver and a very efficient cooling system, which satisfies mass production of 24 hours. 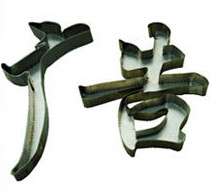 6.Can be applied to both hand-operated and automated welding production. 2.Payment terms: T/T(30% deposit in advance & 70% balance should be paid before shipment). 3.Delivery date: within 5 days upon receipt of your payment. 4.Packaging with standard wooden case. 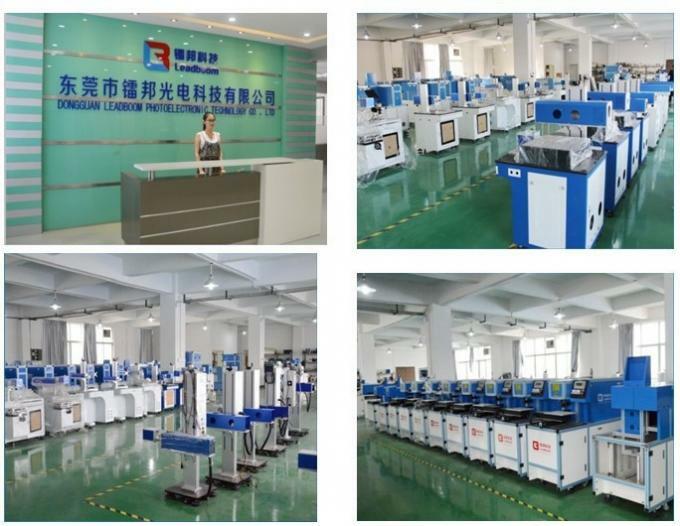 1.All of our machine will be fully-checked by our quality control department before the shipment. 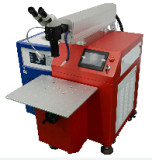 We guarantee all of our laser machines have a one-year warranty (quick-wear parts not included). 2. Training 1-2 technician with free. 3.Training details: operation principles, system and structure, safety and maintenance, software, the processing technique, and so on. a.We guarantee that we will give you a clear reply within 24 hours. b. Customer service staff will assist and guide you to analyze the malfunction in order to locate the cause. c. If the malfunction is caused by improper operation on software and other soft faults, we will help solve the problem on line. d.We will offer plenty of online supports, just like detailed technical and installation instructions by email,video, telephone. 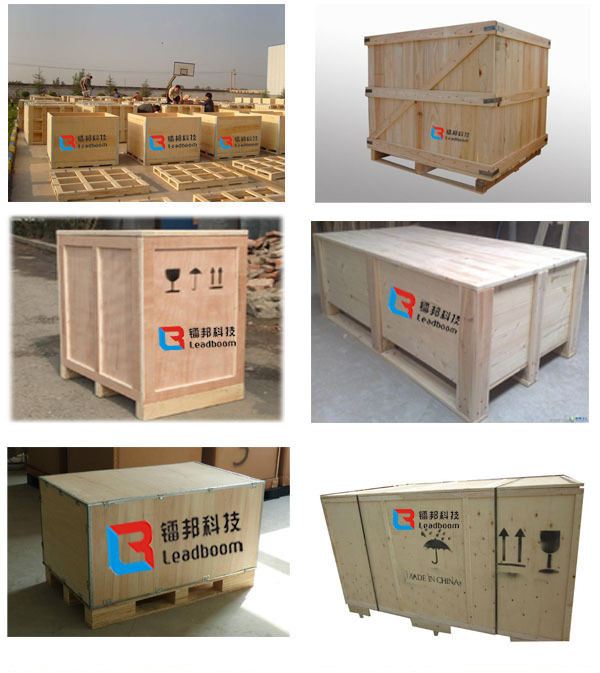 LEADBOOM Laser, always at your service!